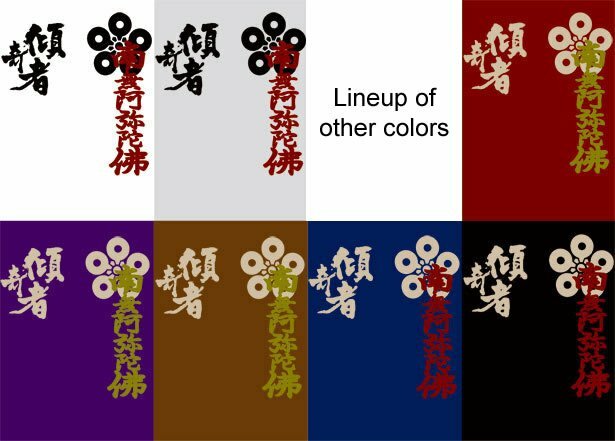 1.Short Sleeve T-shirts with a print of Japanese famous warlord in the Sengoku period. *This is the T-shirts with a print of Japanese famous warlord in the Sengoku period. 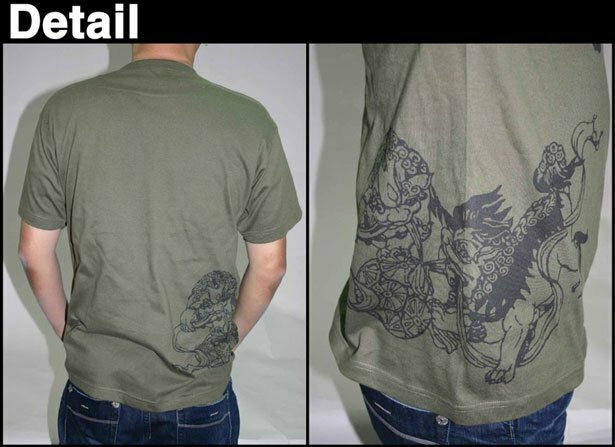 *It is Chinese-made; the printing is processed in Japan. *Declared value is per a piece. We have more than 20 years experiences and one of the leading suppliers in Japan. 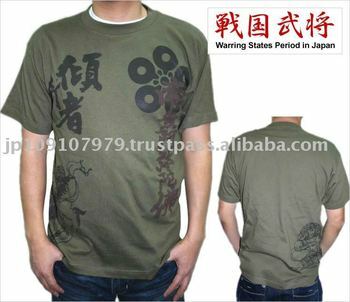 As demanding Japanese customers, all products are resalable, durable, and fashionable. We offer you a best price at all the time !